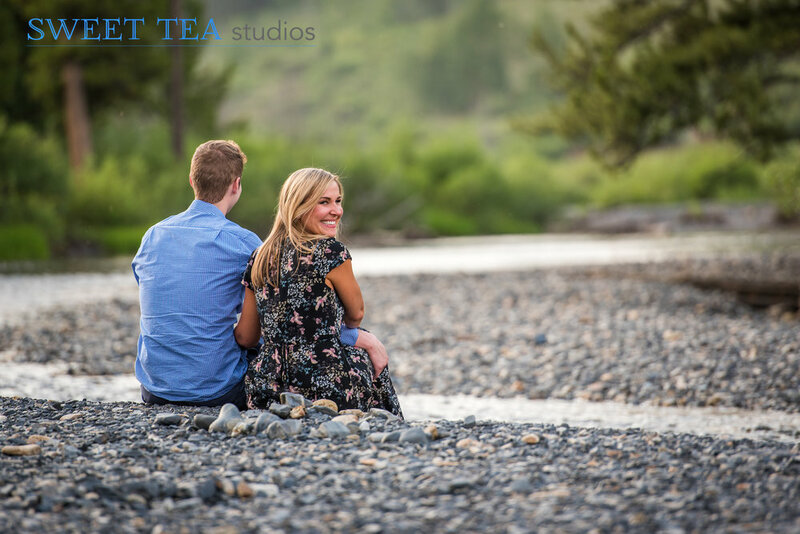 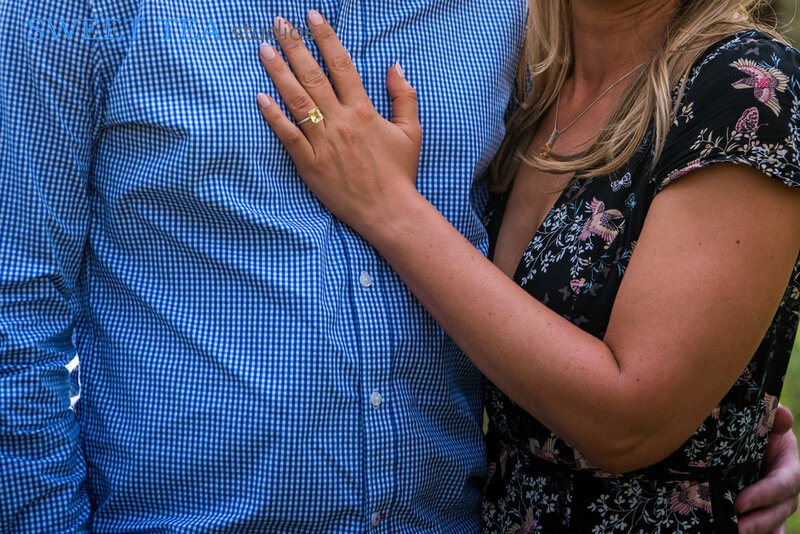 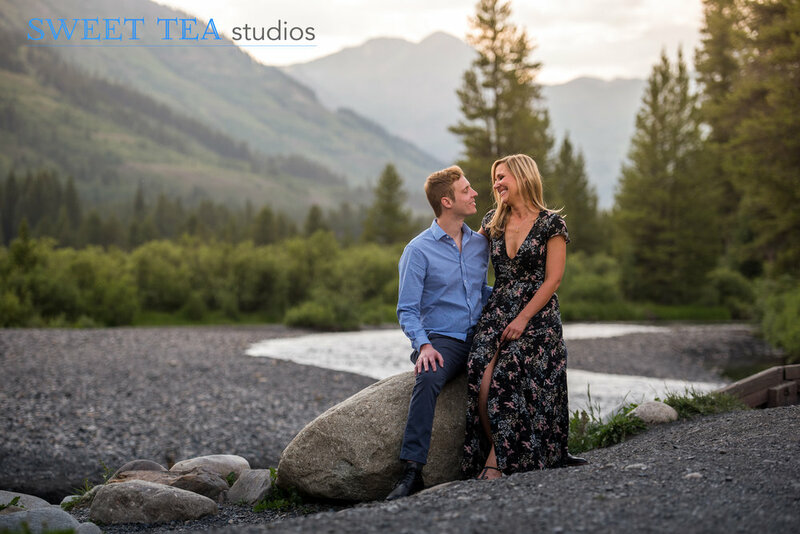 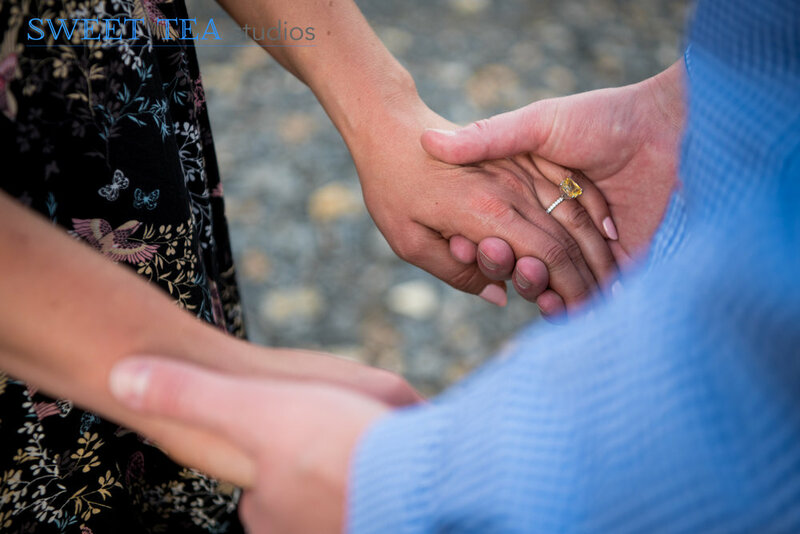 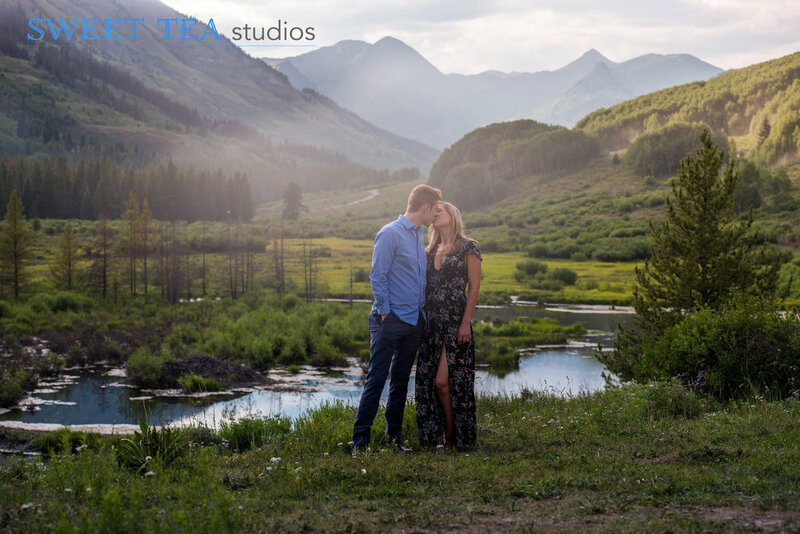 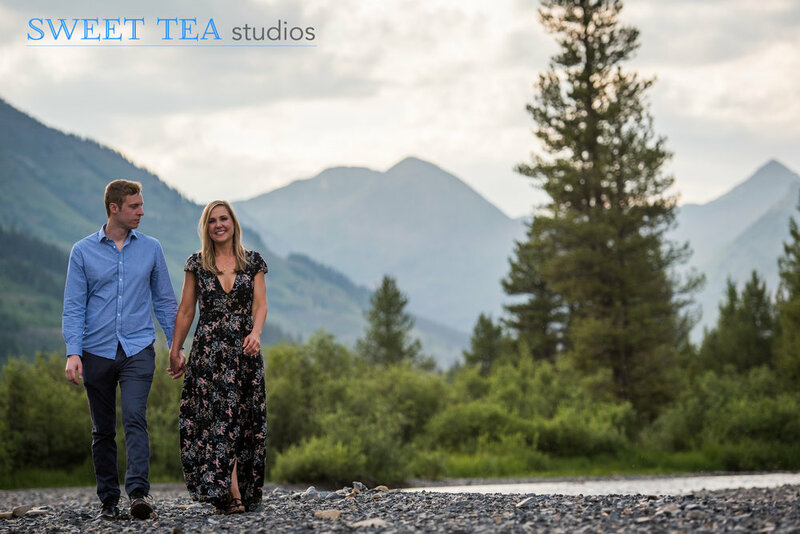 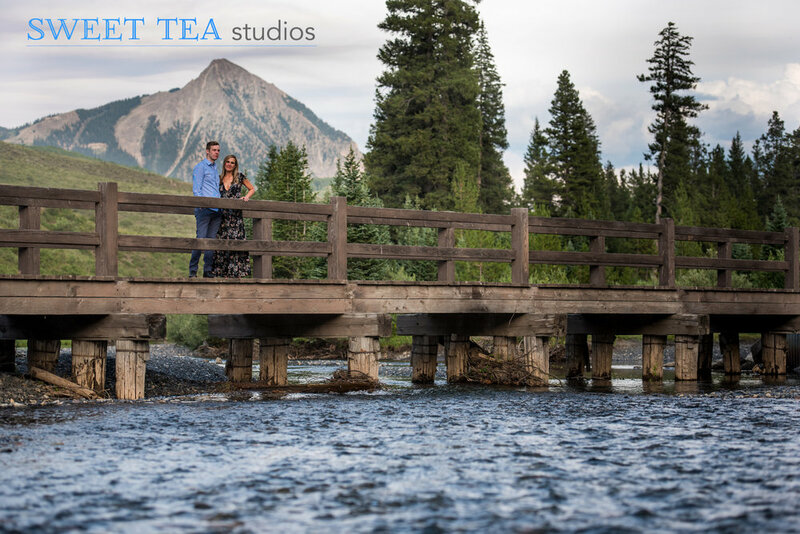 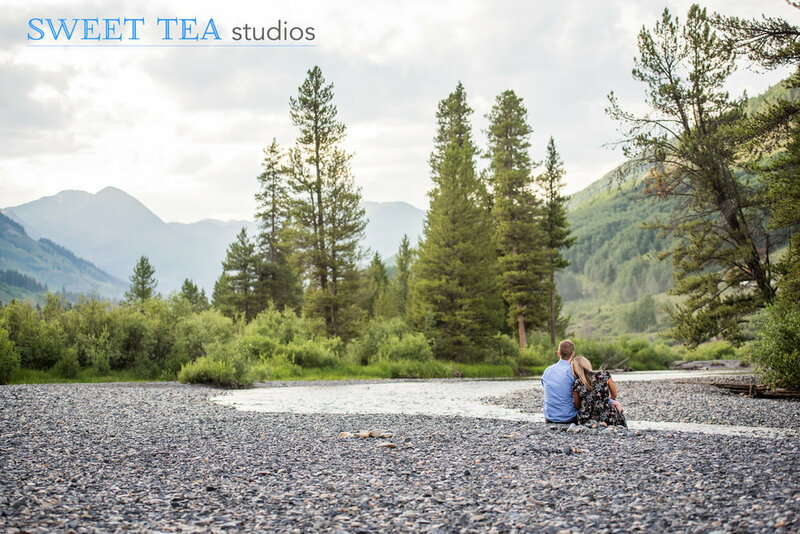 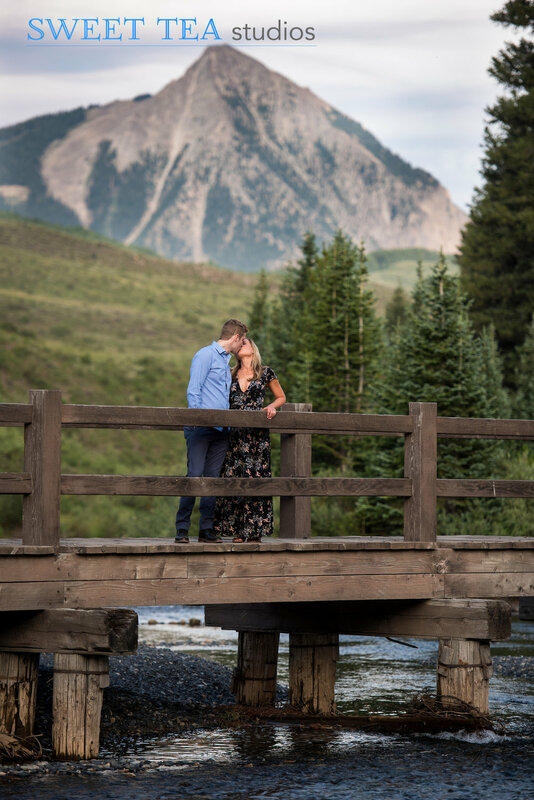 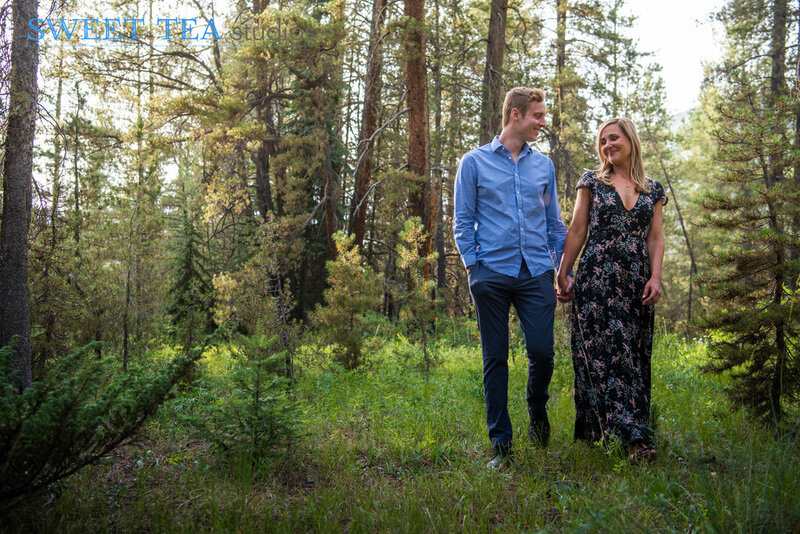 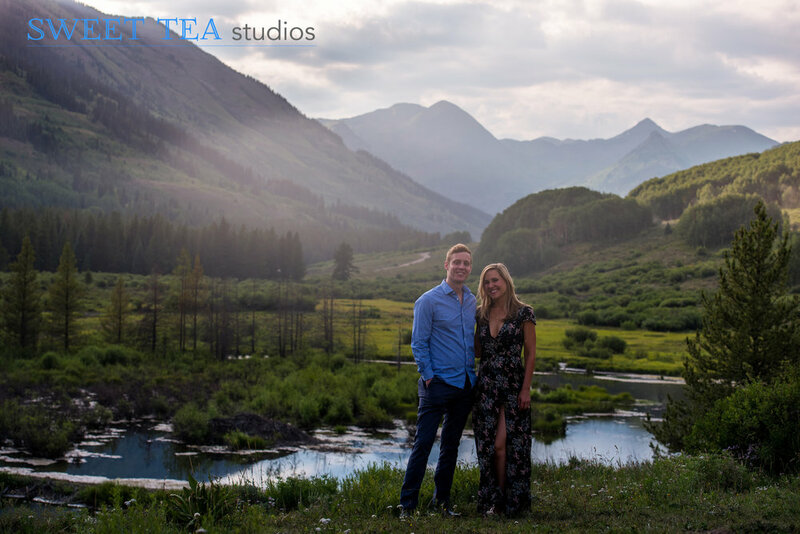 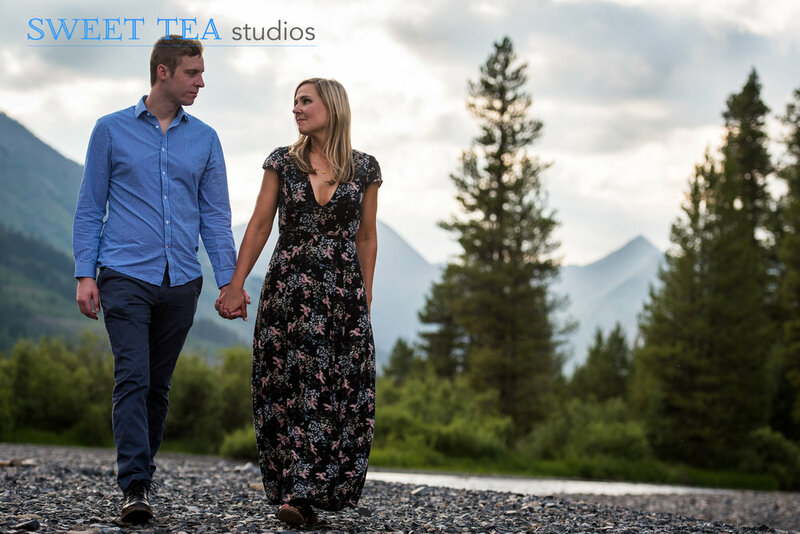 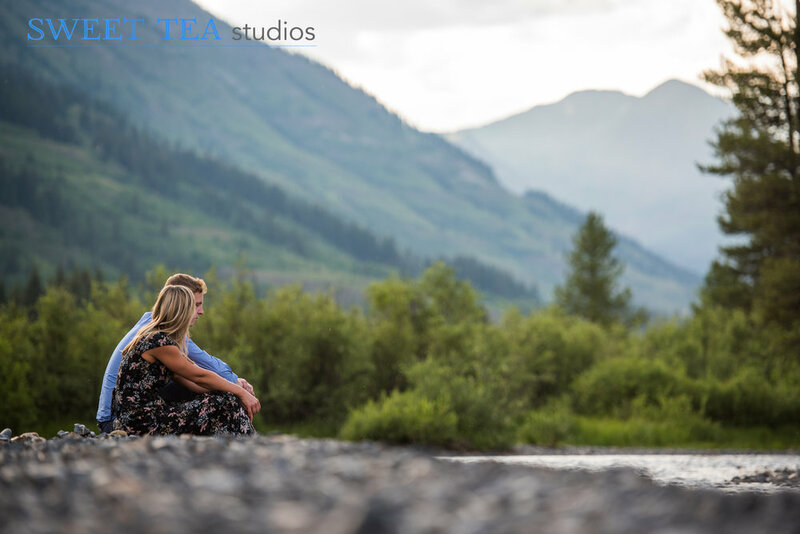 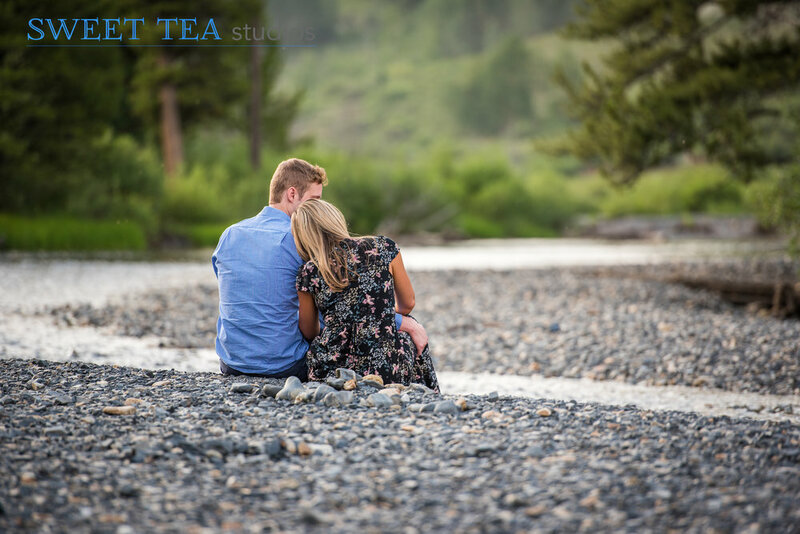 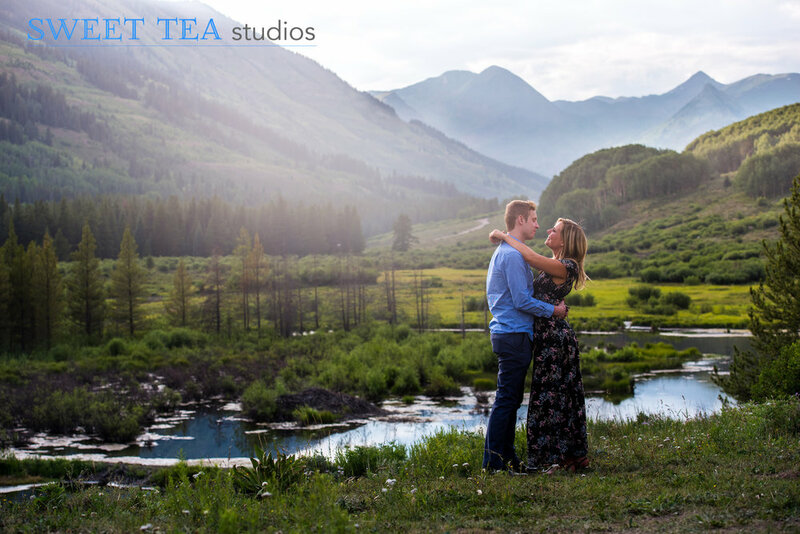 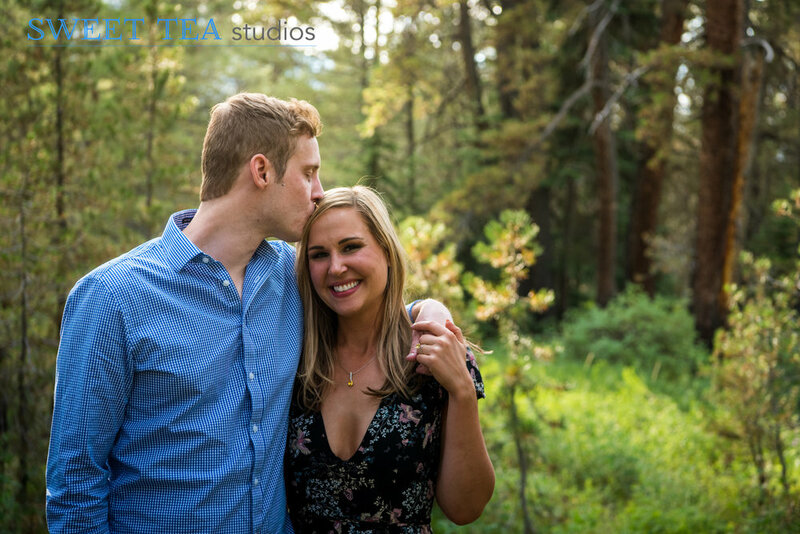 We include an engagement session in each of our wedding collections because we think it is so important to get every couple in front of our cameras before their big day. 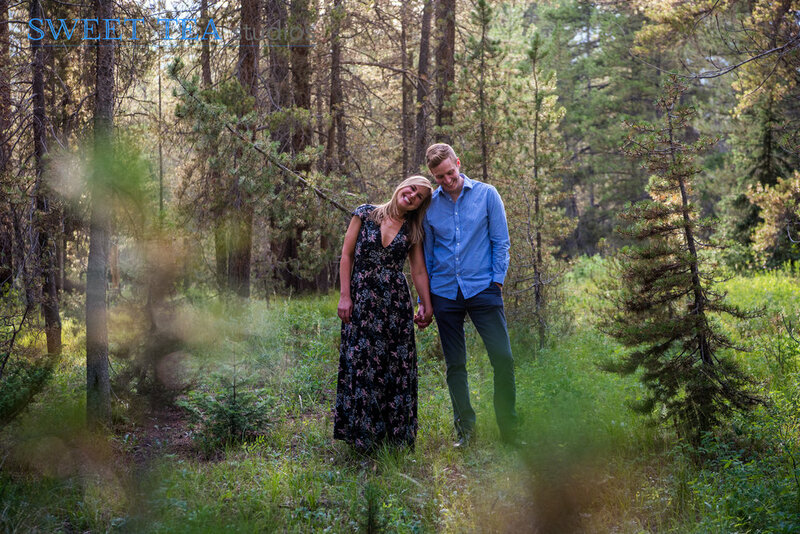 It turns out that most of us aren't used to being professionally photographed, so it can be a little awkward at first - but being able to have done it before the wedding day definitely takes off some of the pressure. 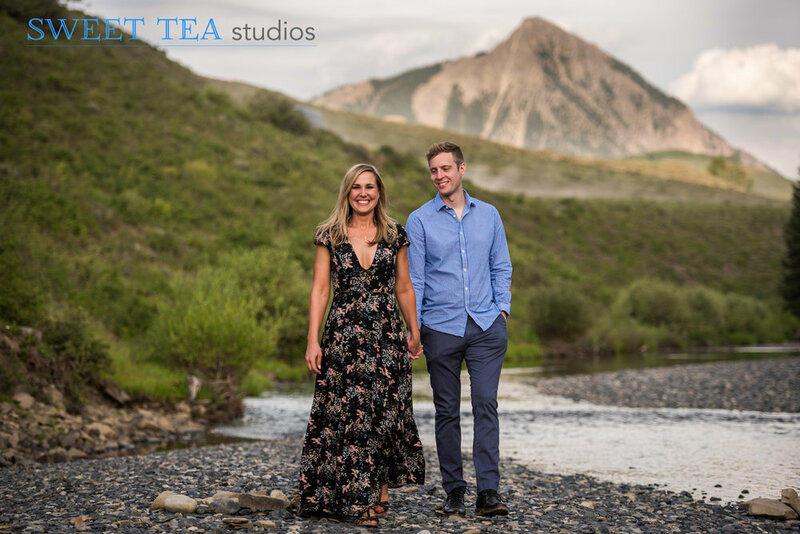 Meredith + Chris couldn't get into town before their wedding week, so they took some time in the days before all of their guests arrived to hang out with us and get a few photos with a backdrop totally different than their wedding day.